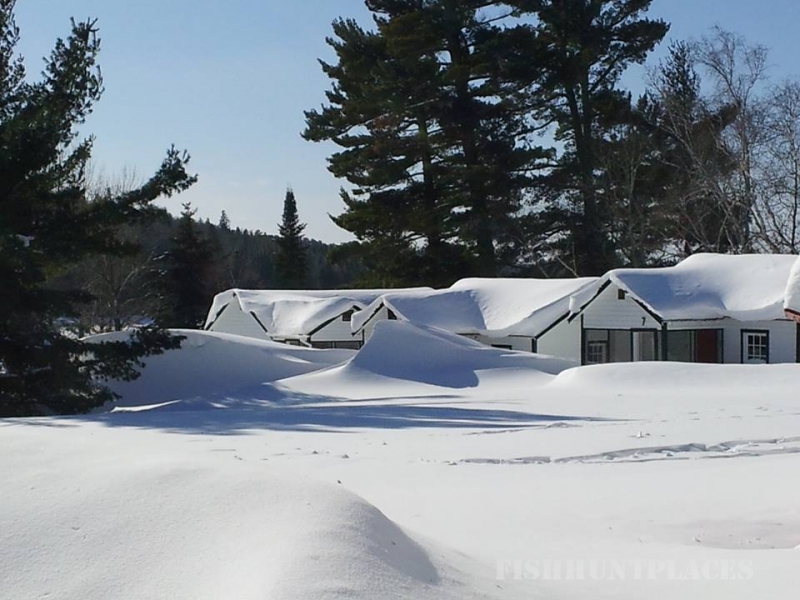 Frog Rapids Camp has been a family owned and operated tourist camp since its inception by Ernest & Germaine Bower in 1939. Since then three more generations of Bowers including Lawrence, Therese, Adele and Larry have carried on its tradition. 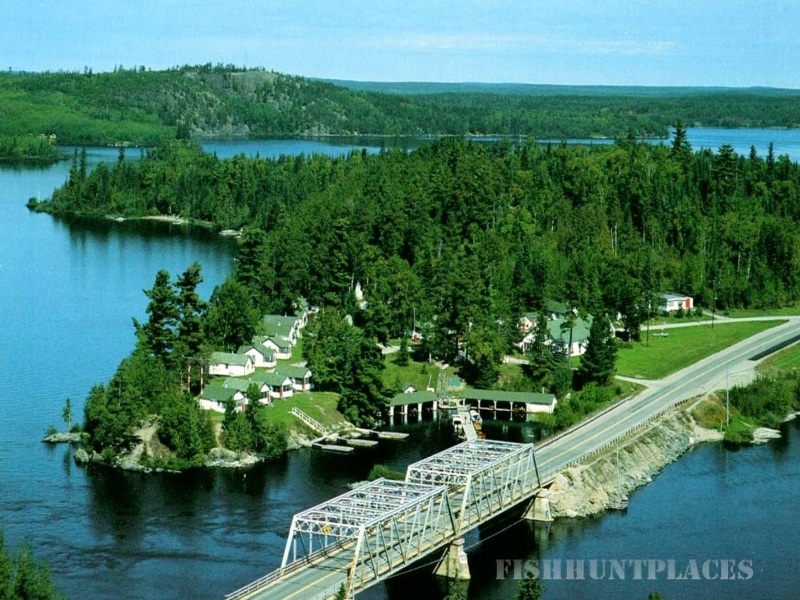 Situated in the heart of Sunset Country on the English River system, Frog Rapids Camp provides some of the best freshwater fishing in Canada! 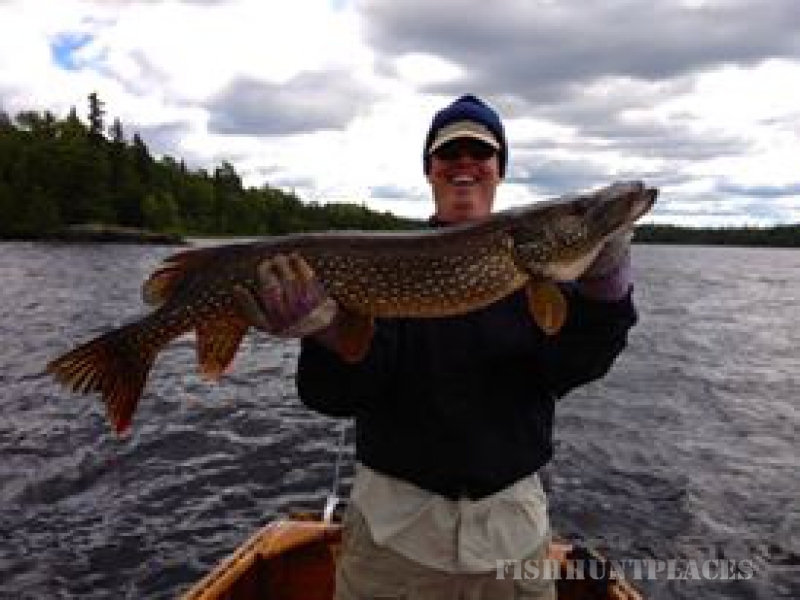 From our shores you will explore sand beaches, picturesque waterfalls, and endless boreal shorelines in search of the very best walleye, bass, perch, lake trout, northern and muskie. Stop for a shore lunch, share stories of your big catch and witness the wonder of a Northern Ontario sunset all from Frog Rapids Camp. Whether you’re seeking that perfect family getaway or a unique northern experience with close friends, we hope to have the chance to meet you and to share the wonder of our pristine lakes and endless wilderness.